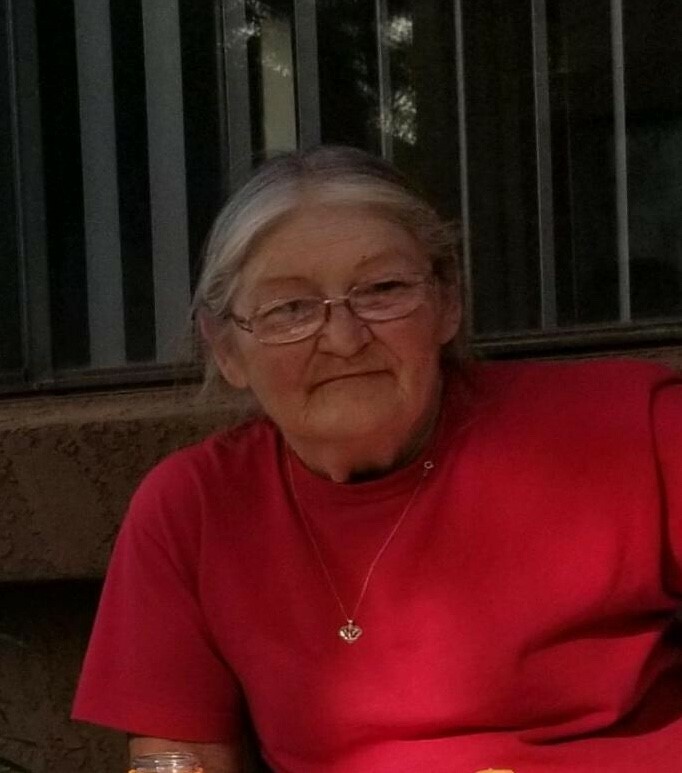 Nancy Ramirez was last seen on 05/04/18 around 0800 hours in the area of Main and Greenfield in Mesa. She left her apartment on foot. She has not taken her medications for over 24 hours and may be delutional. Nancy knows her name and address. This is unlike Nancy to leave her residence and her walker. Her family is very concerned for her welfare. Nancy is Schizophrenic and bi-polar and becomes delusional when not on her meds. Nancy was last seen wearing a white shirt, blue jeans and black shoes.